It seems that we can add another injured Superstar to the list of names that WWE racked up following WrestleMania. Because AJ Styles, Big E, and Daniel Bryan are apparently being joined by Nia Jax. Pro Wrestling Sheet reports that Jax tore her ACLs in both knees and will need to undergo surgery. No time table for her return was given at this point. 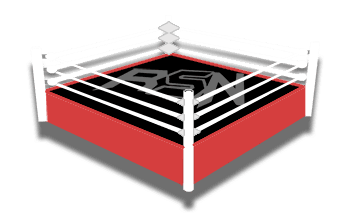 We will keep you updated as more information is made available right here at Ringside News.